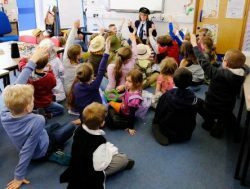 Please have a look at our photographs below which give you a small example of what we do at Baydon St. Nicholas. 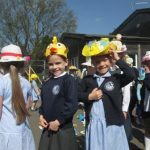 The sun was shining on a wonderful Friday afternoon as FOBS (Friends of Baydon School) held t he Easter fundraiser. 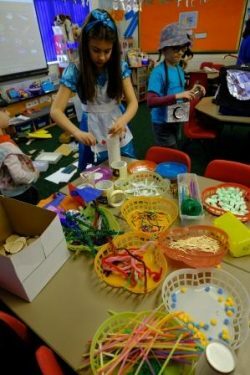 What a wonderful array of cakes and hats were created by our families! 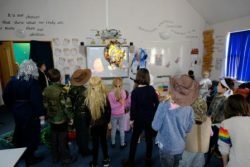 To celebrate World Book Day and to tie in with our whole school topic Explorers on Thursday 2nd March we held an Explorers Day! 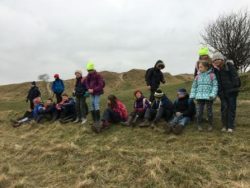 Pupils grouped together in mixed age groups and took part in four activities spread over the day exploring LAND, SEA, SKY and SPACE! Fun was had by all! 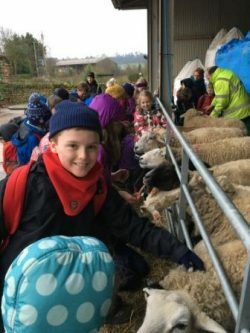 Year Five and Six pupils visited the Braeside Outdoor Education Centre in Devizes, Wiltshire. 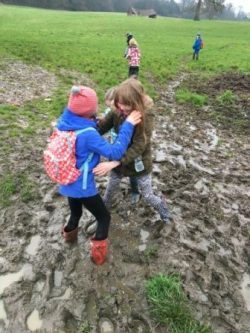 Activities consisted of a farm visit to learn about arable and livestock farming, a whole day exploring the countryside around Devizes, and completing the high ropes course! Fun was had by all and lots of memories made! As part of the whole school topic on Fire! 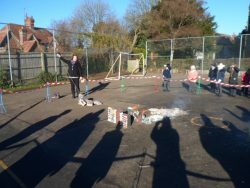 Goldfinches recreated a model London and looked at how the Fire of London spread! 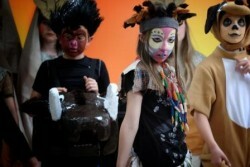 July saw the production of Disneys Lion King the Musical Kids version perfor med at Baydon. The performance level of all pupils was outstanding and the singing and acting was at a tremendously high level. Well done to all involved! 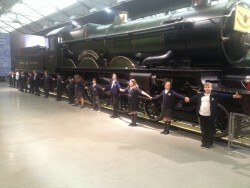 October trip to STEAM in Swindon Wiltshire with all of Key Stage Two pupils (Year 3,4,5 and 6). 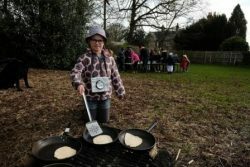 A fascinating day making local history come alive! 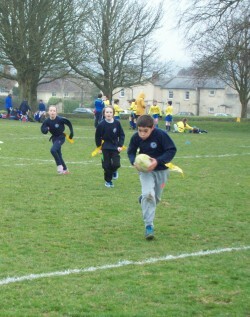 Rugby Festival for Year 5 in January. Pupils showed great teamwork and spirit in the competition, go Baydon! 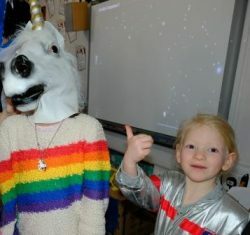 All pupils participated in fundraising for comic relief. 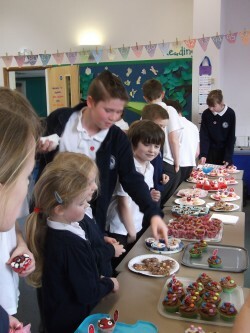 During the Bake sale older pupils supported younger pupils which was lovely to see.